Posted in: Observing. Tagged: astronomy, orion nebula. 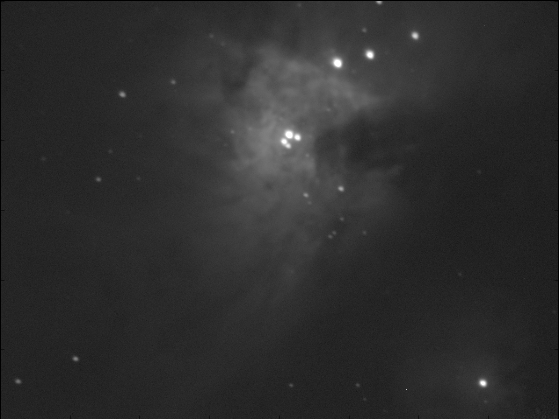 Thanks to two of our folks in BSU physics, we’ve finally managed to get one of our telescopes working and took a beautiful image last night of the Orion Nebula. Orion Nebula captured on-campus at Boise State on 2015 Mar 18. 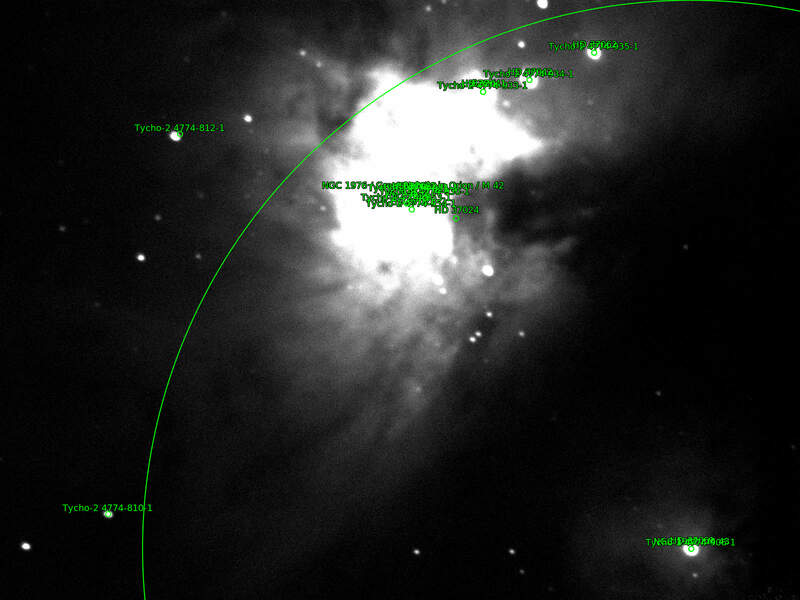 Astrometry.net fit for our Orion image. 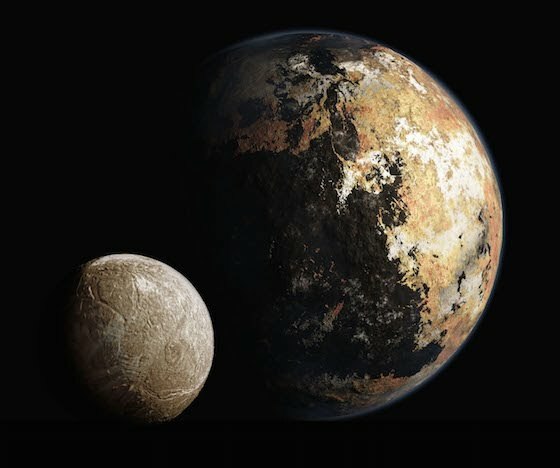 From http://nova.astrometry.net/user_images/622647#annotated. Just for my info, the reported image size is 14.6 x 10.9 arcmin and pixel scale is 0.547 arcsec/pixel. Posted in: Data Science. 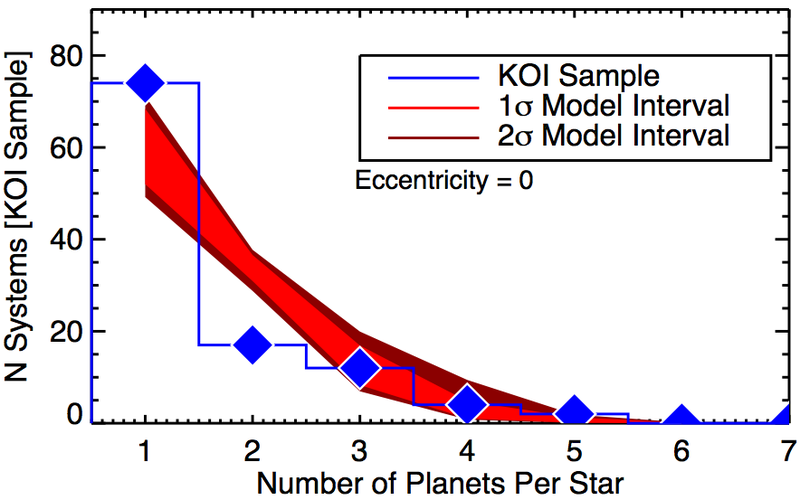 Tagged: AGN, astronomy, time series analysis. Another attempt at using Gaussian processes to model time series, I’m looking at light curves from active galactic nuclei (AGN). The key thing I’m trying to do here is find and model flaring events. Next, I wanted to try to fit one of the apparent flaring events with a model that allowed for correlated noise. To that end, I adapted the example from Foreman-Mackey’s george python module. My solution is shown below. I need to incorporate a variable number of flaring events (I only allowed one for this example), but the model fit worked pretty well. 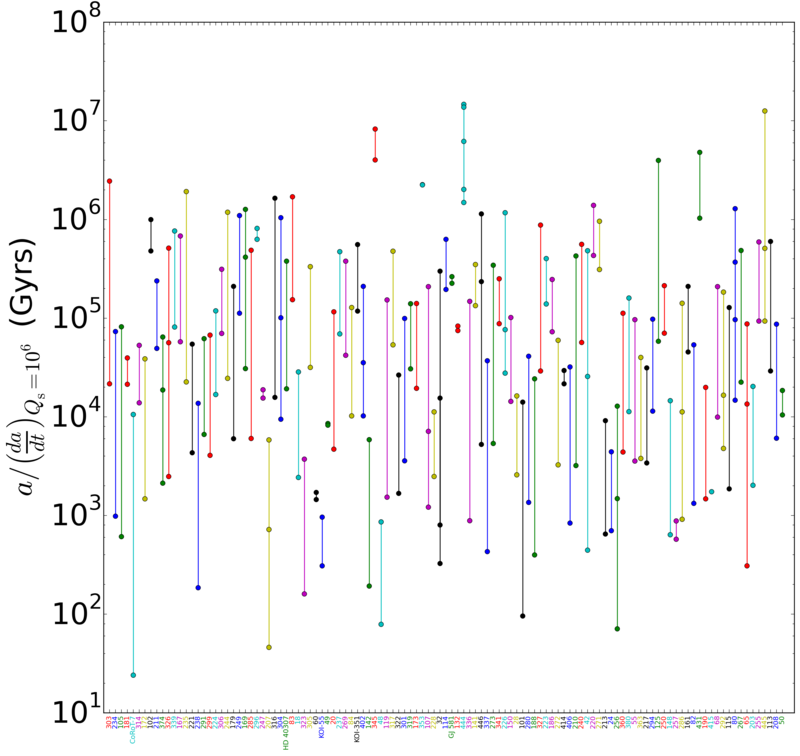 In the second plot below, the blue band shows the range of model fits from the Markov-Chain Monte-Carlo (MCMC) analysis.